Over the course of the current NBA season, I have been accumulating NBA box score data from my favorite sports data site. Utilizing Qlik Sense and the box score data, I wanted to develop an app that would help me make some line-up decisions in both my season long league and my Daily Fantasy Sports (DFS) teams. In both types of leagues, you need to be able to look at the data from many different angles. Match-ups: How has a player contributed versus an opponent? How does the player’s opponent defend his position each night? Pace: How fast/slow does a team and/or its opponent play? Volatility: What is the player’s floor/ceiling in different statistical categories? On average, what can I expect from a player on a game by game basis? Recent performance: How well has a player faired in his last 5 games? At first glance, asking all these questions (and others that I haven’t thought of yet) about the data could prove to be a daunting task. Not for Qlik. The most powerful feature about Qlik Sense and QlikView is the Associative Experience. Having this capability allows me to quickly find insight into my questions and it also allows me to pivot to other questions as they pop into my head. Also, the chart library allows me to visualize the data at different levels of granularity. As an example, let’s look at scoring. Using this bar chart, I can see the scoring averages for all the players. And while this is useful, it could be misleading. If James Harden had a handful of outlier games that were significantly higher than his normal scoring range, his scoring average will be skewed because of those outliers. The distribution plot starts to give me some deeper insight. Here I can see the players scoring range. For example, I know that James Harden has scored as many as 56 pts and as little as 10 pts. One thing that I cannot see, without having the hover over each data point, is in how many games did he achieve each point total? That leads me to the box plot. Using a percentage based preset, I can now see deeper into the scoring data to understand that generally James Harden will produce 29 points and somewhere in the range of 26-37 points. Keep in mind that I have not made any selections yet. The data really comes to life when I start asking questions. When I filter the data to show me James Harden’s stats on Wednesday nights this season, I can see that he has scored as high as 51 points and as low as 21. And generally, I can expect him to score around 27 points when the game is played on a Wednesday. Having the ability to dig deeper into the data, uncovers important insights that otherwise would have been lost. It is that ability which gives you the power to make more educated decisions. Here is a link to the app. Check it out and see what you might be able to find on the data. I am also open for suggestions for charts that you would like to see added to the app. Happy Qlikking! 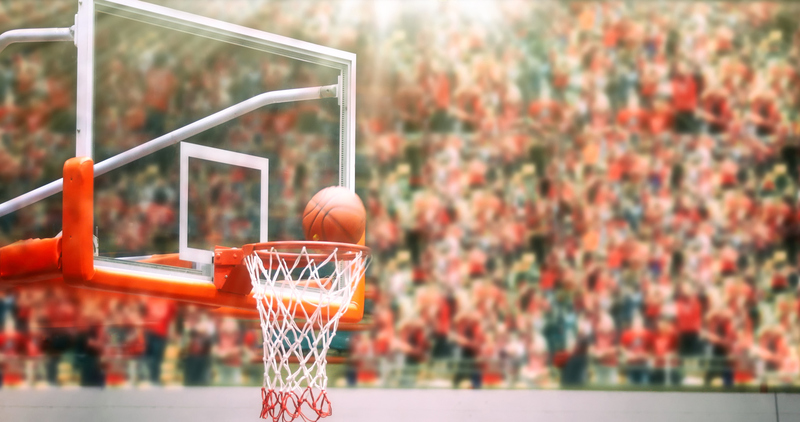 Chuck Bannon develops an app that uses #data to help him make the right NBA decisions.